Here’s video where Malek Akkad, the producer of the Halloween series of films, discussed Rob Zombie’s Halloween movies as well as the future of Michael Myers. Akkad was part of a Q&A held after a screening of John Carpenter’s Halloween on October 18, 2014 at Halloween Horror Nights (HHN) in Orlando, FL. Akkad was joined onstage by Universal’s Michael Aiello, who answered questions about HHN’s Halloween maze. During the Q&A, Malek Akkad stated that a new Halloween movie will be ready “hopefully next fall” 2015. 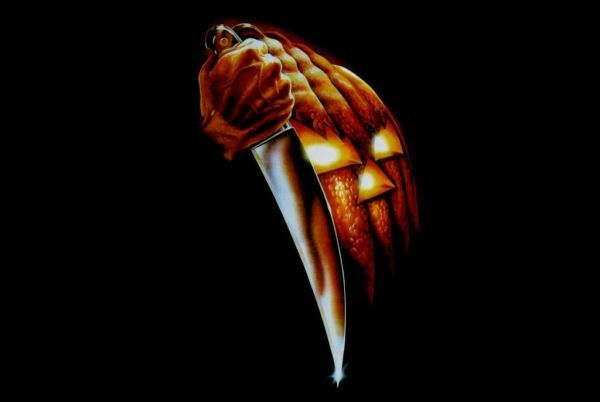 Akkad also offered his thoughts on the first eight Halloween films, Jamie Lee Curtis and Halloween: Resurrection, the William Shatner Mask, and Halloween III Season of the Witch. He also said that he’s “proud” of Rob Zombie’s Halloween (2007), but not so much of Rob Zombie’s Halloween II. The video was filmed and uploaded by YouTuber Behind The Thrills, be sure to check out their channel.